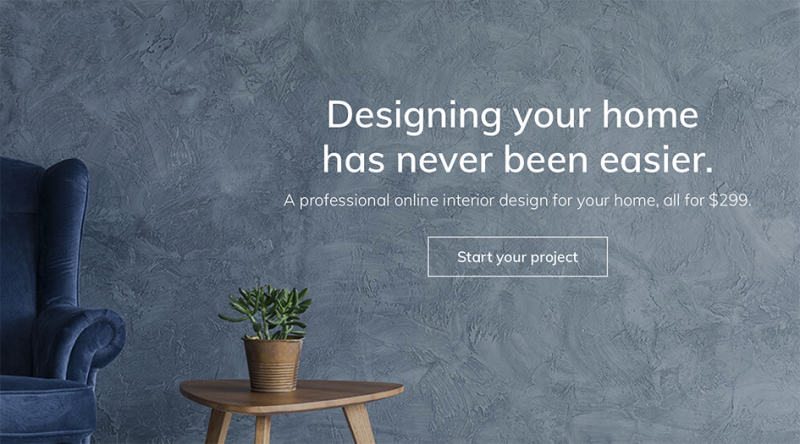 2019 is the year for old trends that are making a comeback and new materials that’ll transform your space like you never thought possible. It’s safe to say that everyone will find something to suit their taste. 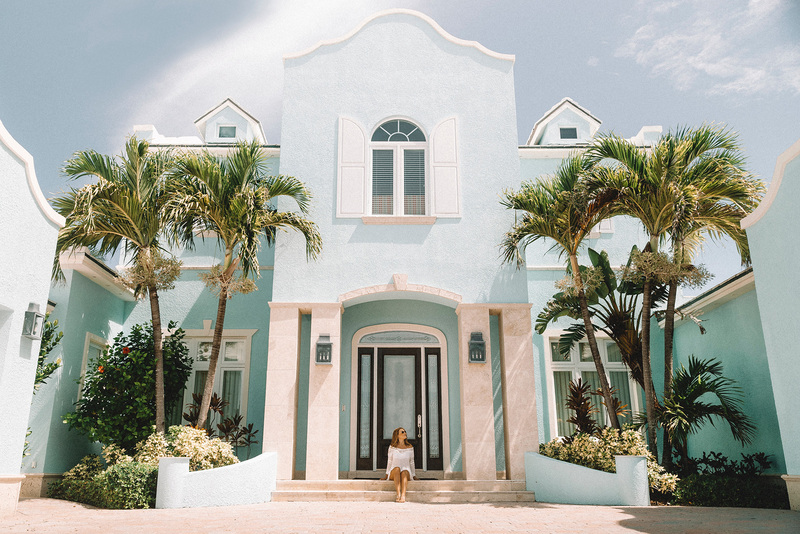 One of our favourite styles is playing with jewel tones of bold emerald-green, sapphire-blue and amethyst-purple that will make your home shine brightly like a pirate’s treasure chest. 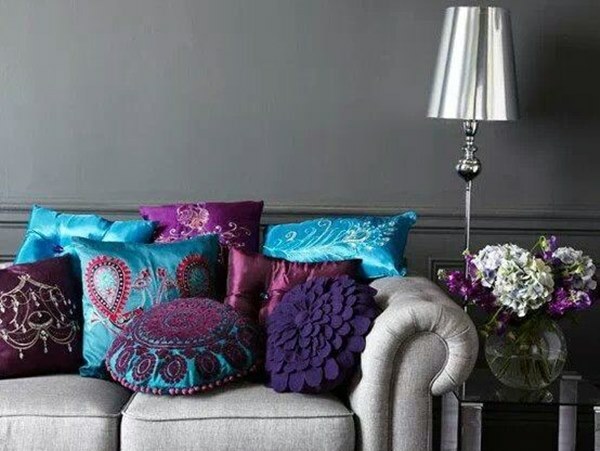 If you’re curious about giving your favourite gemstone’s hue a try, add some colourful cushions and throw blankets on your couches; try creating a combination of two to three shades for a bigger wow effect. It’s important to keep in mind that this style works best with a neutral base to make the colours pop. Decorate your black and white or neutral-coloured living room with a flashy armchair or a vivid piece of art on the wall. 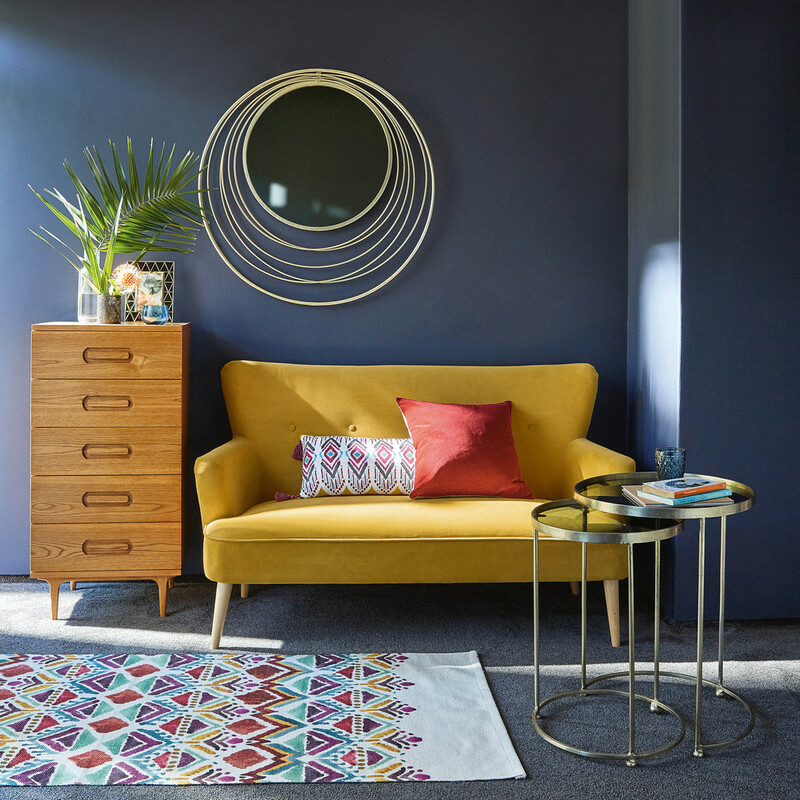 If you don’t know where to start, get inspired from the shades of existing decorative items in your home to choose the suitable colours for your space; like that rug you love so much or your great aunt’s bench you recently reupholstered. For a calmer cohesive look, play with the “ton-sur-ton” effect, by using different shades of the same colour, let’s say a blue arm chair with blue cushions. 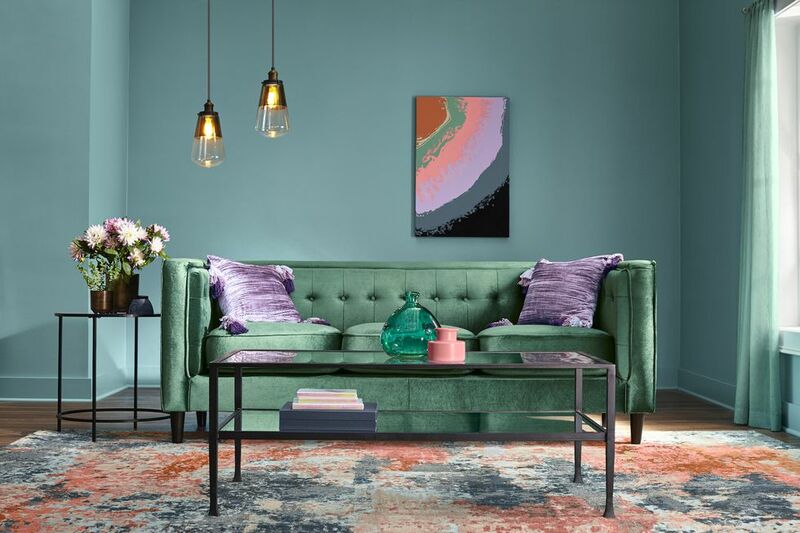 For the brave and adventurous, get one statement piece such as an arm chair or a sofa to give your space the edge you’re craving for. It’ll become the focal point around which you can style your living room. These tips were shared by our own Noor H. Do you want to work with Noor? Click here to check her profile and start your project.